Spark vs. MapReduce: Who is Winning? Both the technologies are equipped with amazing features, however with the increased need of real-time analytics, these two giving tough competition to each other. Read a comparative analysis of these two in this blog! Big data is everywhere. Wait till 2020 and you will have over 50 billion connected devices to the internet thanks to the internet of things. All this means one thing – data on a scale that is unprecedented in the history of humankind. We all know that 90% of the data that is in existence today was created in the last two years alone. All this means there needs to be a radical new way to handle all that data, process it in hitherto unheard volumes and derive meaningful insights from it to help businesses leap forward in this unforgiving corporate scenario. This is where the argument comes into picture. Whether the Apache MapReduce has run its course and is being taken over by a nimbler rival technology like the Apache Spark. Output from Map task is written to local disk while the output from Reduce is written to HDFS. Prepare yourself for the high-paying Hadoop jobs with these Top MapReduce Interview Questions and Answers! What are MapReduce and Spark? MapReduce is a methodology for processing huge amounts of data in a parallel and distributed setting. The two tasks that are undertaken in the MapReduce programming are the Mapper and the Reducer. Mapper takes up the job of sorting the data that is available and the Reducer is entrusted with the task of combining the data and converting it into smaller chunks. 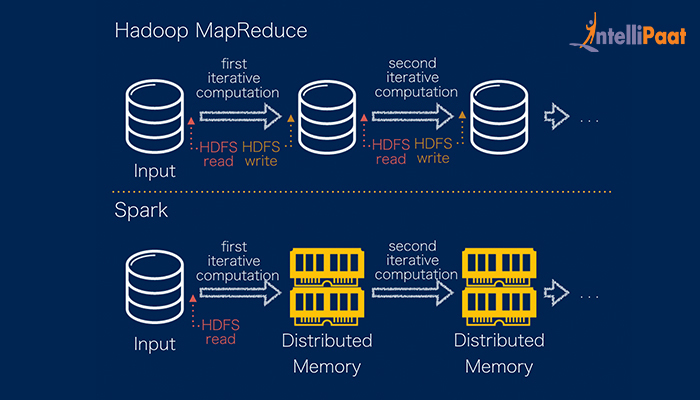 MapReduce along with HDFS and YARN are the three important components of Hadoop systems. Spark is a new and rapidly growing open source technology that works very well on cluster of computer nodes. 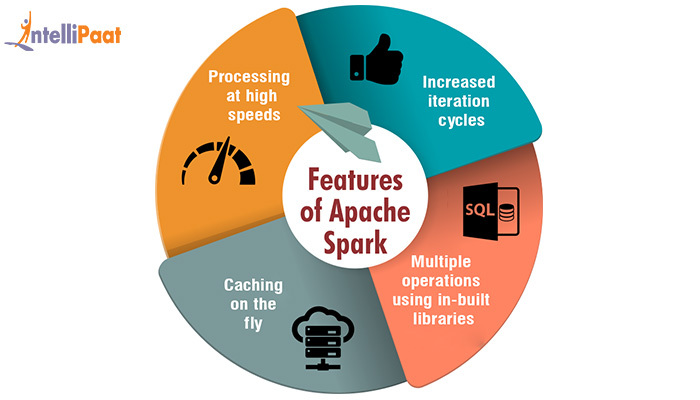 Speed is one of the hallmarks of Apache Spark. The developers working in this environment get an application programming interface that is based on the framework of RDD (Resilient Distributed Dataset). RDD is nothing but the abstraction provided by Spark that lets you segregate nodes into smaller divisions on the cluster in order to independently process the data. Grab a big data job today with these Top Apache Spark Interview questions! Download latest questions asked on Spark in top MNC's ? What makes MapReduce stay behind in the race? Want to get an in-depth knowledge? Read this extensive MapReduce Tutorial! How Spark has an edge over MapReduce? Processing at high speeds – The process of Spark execution can be up to 100 times faster due to its inherent ability to exploit the memory rather than using the disk storage. MapReduce has a big drawback since it has to operate with the entire set of data in the Hadoop Distributed File System on completion of each task. This increases the time and the cost of processing the data. Caching on the fly – When dealing with Big Data there is a lot of caching involved and this increases the workload using MapReduce but Spark does it in-memory. Increased iteration cycles – There is a need to work on the same data again and again especially n the machine learning scenarios and this makes Spark perfectly suitable for such applications. Multiple operations using in-built libraries – MapReduce is capable of using the in-built libraries for the batch processing tasks. Spark provides the option of utilizing the in-built libraries to build interactive queries in SQL, machine learning, streaming and batch processing among other things. Explore more about this trending big data engine by reading this Spark Tutorial! Spark is not tied to Hadoop unlike MapReduce which cannot work outside of Hadoop. So there are talks going around with subject matter experts claiming that Spark might one day even phase out Hadoop but it’s still a long way away.Spark lets you write the application in a language of your choice like Java, Python, and so on. 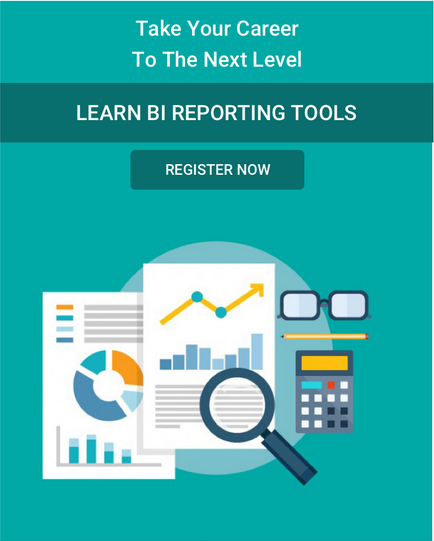 It supports streaming data, SQL queries, extensive use of data analytics in order to make sense of the data and even the possibility of machine led learning like the IBM Watson cognitive computing technology to take over. Spark is able to access diverse data sources and make sense of them all. This is especially important in a world where IoT is gaining a steady groundswell. Thus machine to machine communications will amount for the bulk of data in the not so distant future. This means MapReduce is not up to the challenge to take on the big data exigencies of the future. In the race to achieve the fastest way of doing things, using the least amount of resources there will always be a clash of the titans. The future belongs to those technologies that are nimble, adaptable, resourceful, and most of all that which can cater to the diverse needs of enterprises without a hitch and Apache Spark seems to be ticking all the boxes and looks like the future belongs to it. Get enrolled in Online Apache Spark Certification Training Course today and excel in your career!